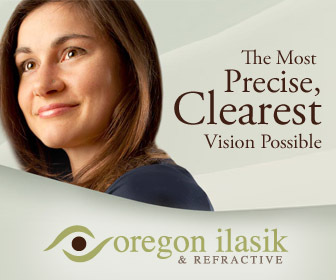 A city known for its great outdoors and arts, Eugene is home to some of the most fantastic places you can visit in Oregon. One such place that presents great opportunities to have fun is the Science Factory. 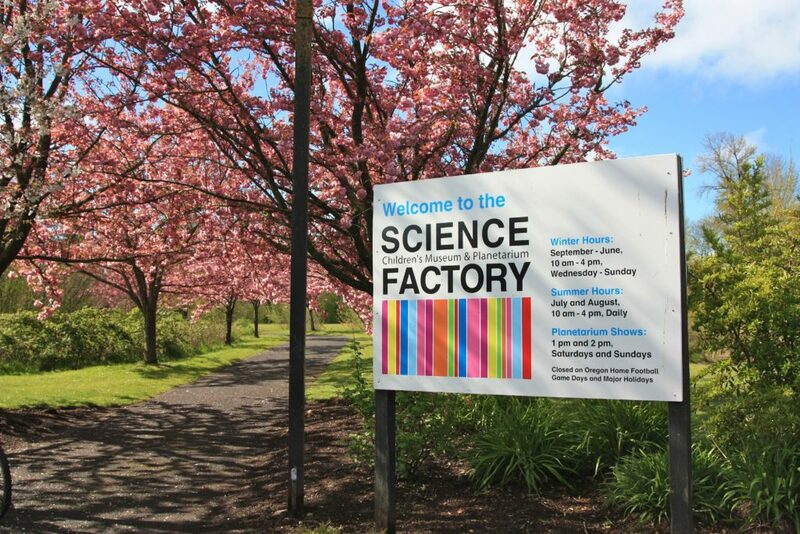 Founded in the year 1961, the Science Factory is the only science center located in Lane County and the counties that surround it. For more than five decades the center has been presenting unparalleled opportunities for kids to learn and have fun while learning the basics and intricacies of science. A branch of OMSI i.e. the Oregon Museum of Science and Industry, it became incorporated in Willamette Science & Technology Center in the year 1977. The Science Factory is an organization dedicated to helping children become familiar with learning science and its basics from an early age. By hosting interactive exhibitions, presentations and shows, school programs, special events, science camps for kids and lot more, the Science Factory has been working towards enticing kids to learn how science works around us. Even the teachers, guardians and the families of kids are welcomed to learn more about science in a fun and engaging way! The ultimate motive of the Science Factory is to learn about science, but not in the traditional way. It is more about bringing unconventional learning into practice so that kids don’t get scared of the topic, rather that they embrace it as a great way to learn. From science and technology to astronomy and lot more – there are different programs available for kids. There are also special events organized from time to time, which focus on different areas of science and on making learning science a fun experience! What makes The Science Factory unique is the fact that it is the one and only hands-on museum of science and planetarium in all of Lane County. Let the kids learn while they have fun! In the month of September, there is a special event being held under the name – Cavalcade of Crawling Creatures ! 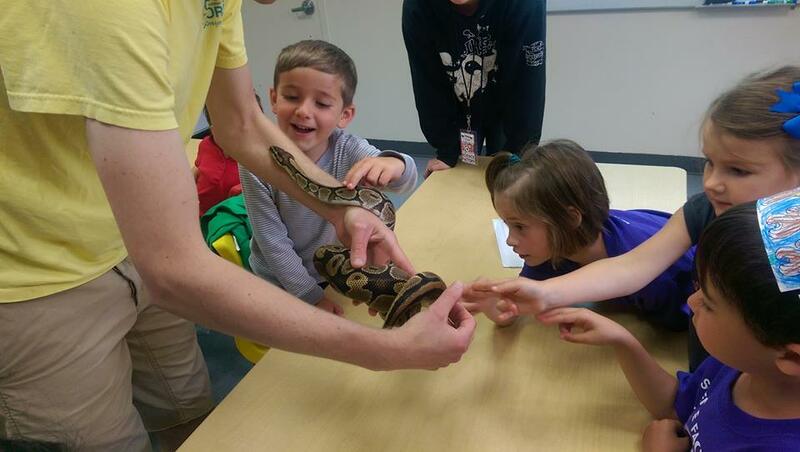 It is a one-of-a-kind opportunity to get to know about reptiles and amphibians up close and personal. The event is going to be held on 16th of September, and the timing of the event would be from 10:00 am to 4:00 PM. The entry fee is a mere $5. So, if you are in the vicinity and don’t want to miss out an amazing opportunity for your kids to be part of the all the fun that learning science and technology can be, then you must go for Cavalcade of Crawling Creatures. Or, at least plan a trip to the Science Factory to see what the place has to offer for kids and parents as well!